Thank you so much for sharing the answers! thanks for sharing this and the answers! summer is coming, we wont need thermal socks will we?? pray for flip plop weather! It won’t let me put my surname in or post code either I answered all the questions,it seems to be all the right Handside of the page it won’t let me fill in the question ie.postcode.surname.. 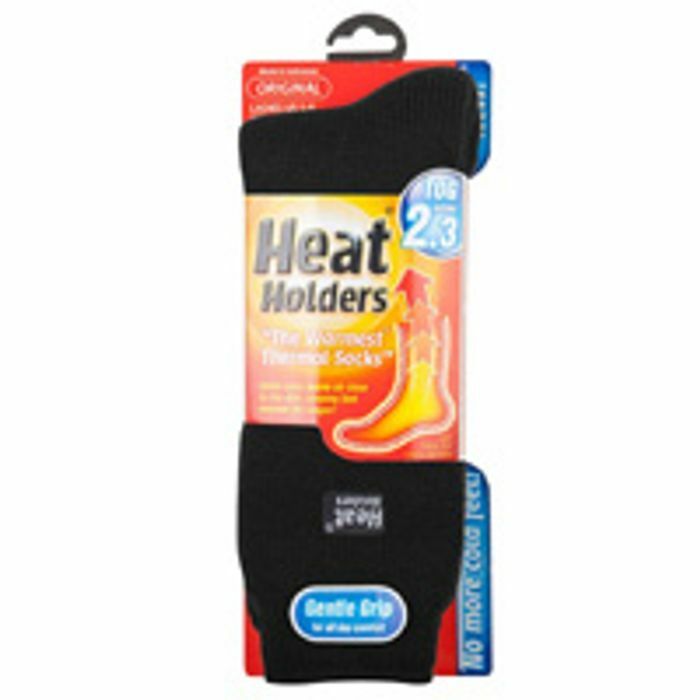 I have also bought Heat Holder socks for the 20 year old daughter,purple of course & partner,black or blue,as well as some of my friends.. Tried the last time too, never received them, but just in case completed again. Thanks for posting....First 100.......with no indication of start date or end date that I could see...but assuming monthly, won't take long before they've all gone with this and similar sites about....but you never know! Thank you so much for sharing. Been wanting to try these for ages. This giveaway has been going on for weeks now. I think there just grabbing infos now. Tried this one before few weeks back. I have not yet Received socks after getting all questions Right. I think it’s just So you subscribe to there newsletter . Thanks very much for this, couldn't have done it without the answers though (have liked that post) tried before but didn't succeed. Hoping for some socks this time.